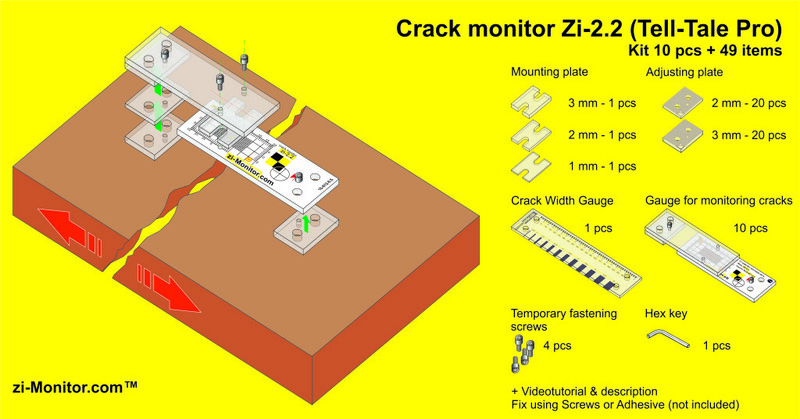 Crack monitor zi-2.2 – is a professional set, including crack monitors, as well as supplements and tools for effective organization of observations of cracks in building constructions and engineering constructions. 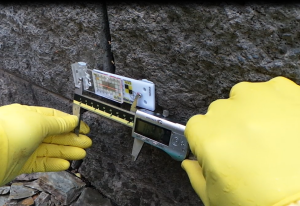 Crack monitor zi-2.2 has double-axis scale with calibration 1 mm for visual observation and two metallic reference points for highly-precise monitoring with use of electronic caliper gauge. Supplements let adjust height of monitor mounting on rough surfaces, as well as size split between monitor plates for compensation of possible deformations. For the period of mounting crack monitor plates may be fastened with each other with help of adjusting screws. 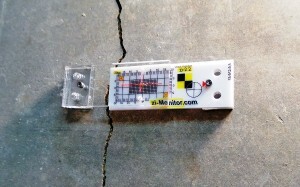 Crack width gauge allows not only measuring crack width, but also marking holes for monitor fasteners with help of dowels. The complete set includes detailed specification in the English language. There is a video instruction, available for viewing by reference. Hello. You send to Spain, Canary Islands, Fuerteventura ? 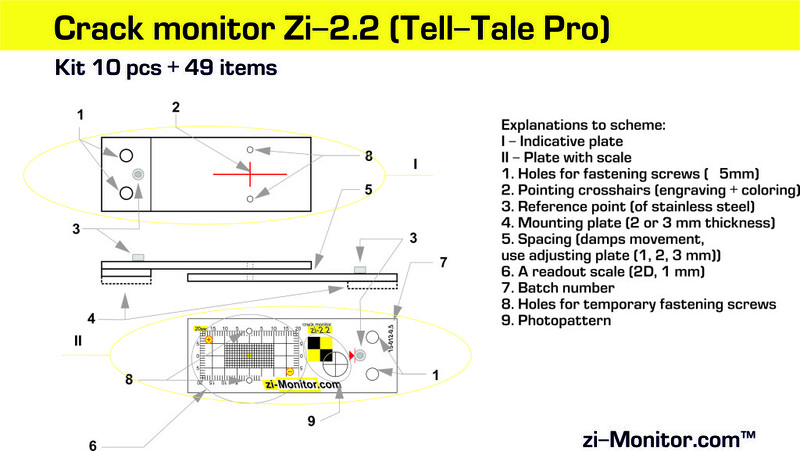 When yes, for how much you can send us 2 of the Crack Monitor Zi-2.2 Kit with 10 pcs. + 49 items like the offer for 115. ? In the papers for the delivery is important to write our exactly address and EORI number, and when possible a smaller price.